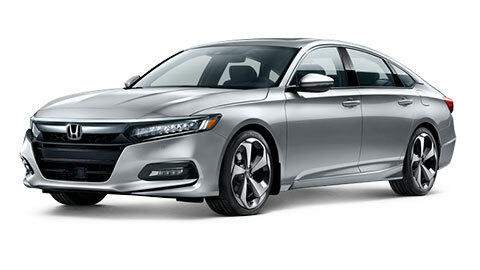 When it comes to Honda’s, driving is believing. 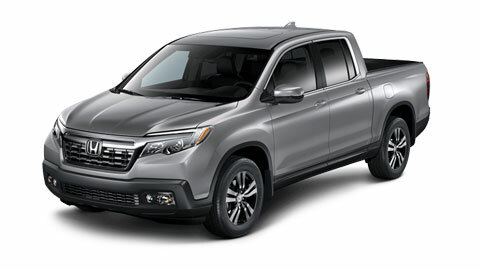 But before you head down to our dealership, you’ll want to view our video segments on the newest Honda vehicles along with all their features. Think of these clips as the previews before the main attraction! Click the button below to view our extensive video library! 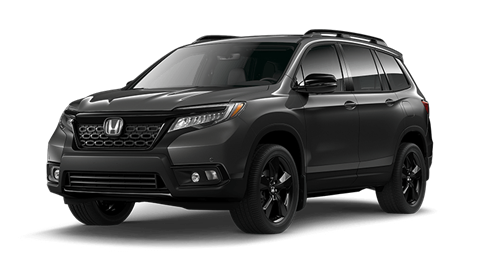 Western Honda has a long-standing reputation as your preferred dealership in Moose Jaw, Saskatchewan and surrounding area. 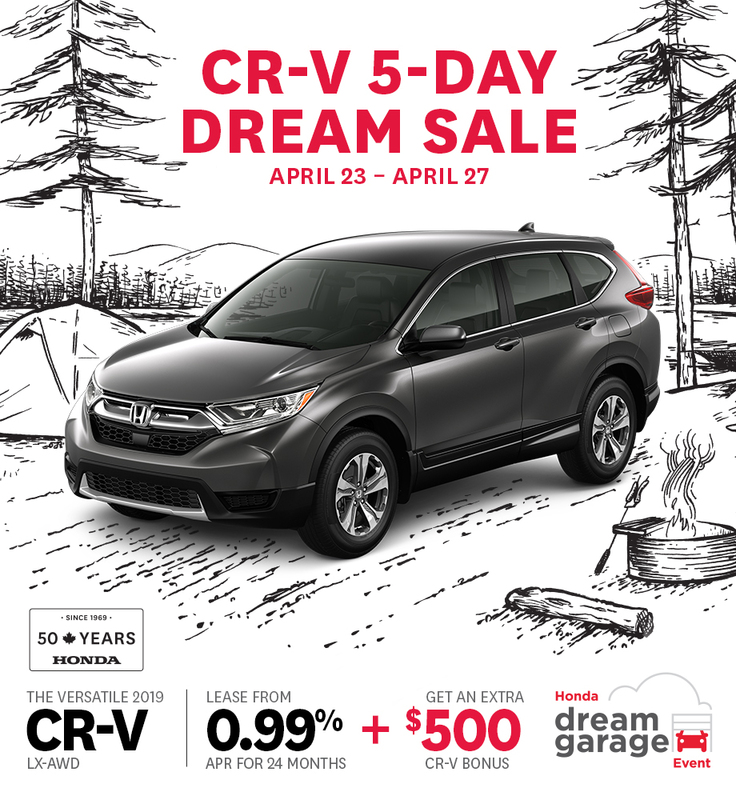 We offer the full lineup of new Honda products, a great selection of pre-owned Honda’s along with a wide variety of premium pre-owned vehicles from every other mainstream manufacturers. If you don’t see what you want, let us know and we will find it. Seeing that Western has the best selection, we’re certain we have the right vehicle for you. 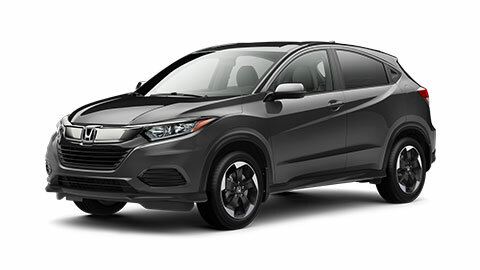 Contact us to book a test drive with one of our professional sales & leasing specialists or come see us today. 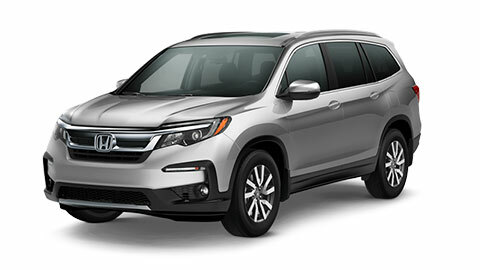 Of course Western Honda sells vehicles, but did you know we also provide service for your Honda with our Honda-certified technicians and run a factory-authorized body shop? We even have parts and accessories that you can order online! 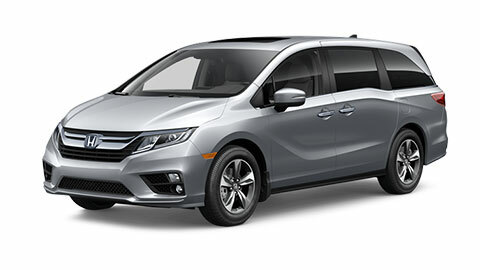 You can also trade in your old vehicle or get financing for your new one! 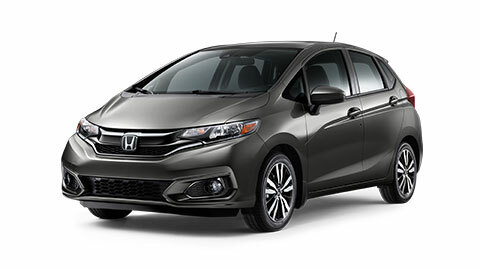 Western Honda really has everything you need in one convenient location! 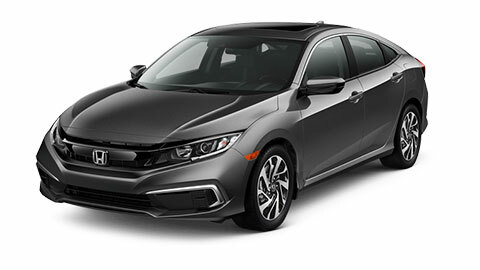 Looking for the latest and greatest Honda models? Look no further! 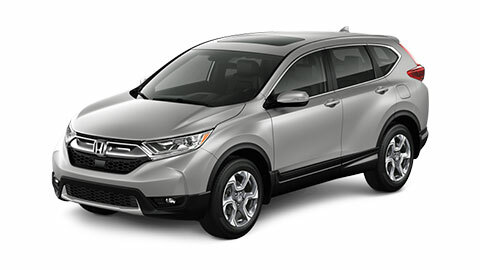 Western Honda has it all, like the bestselling Fit, Civic, CR-V, Accord, Pilot, Passport, Odyssey, Ridgeline and HR-V.
Want to Lease or Finance?